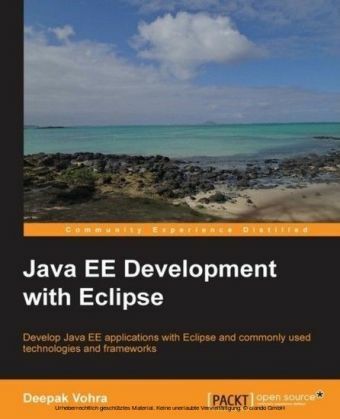 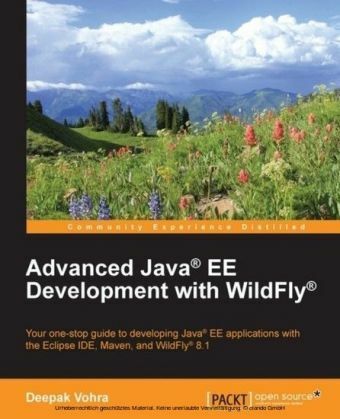 Java Enterprise Edition is a well-known platform for application development. 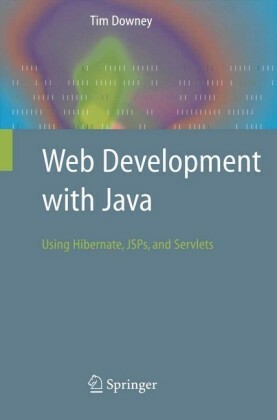 Its seventh release brings many new features and API improvements. 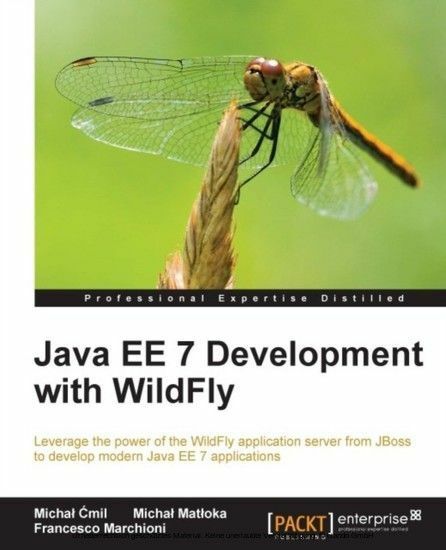 WildFly is a successor of the JBoss Application Server family and fully implements the Java EE 7 standards.Java EE 7 Development with WildFly shows you how to use the latest version of the Java EE 7 platform, including its most advanced features. Every topic is presented using working examples that are prepared to work out of the box with the new WildFly application server. 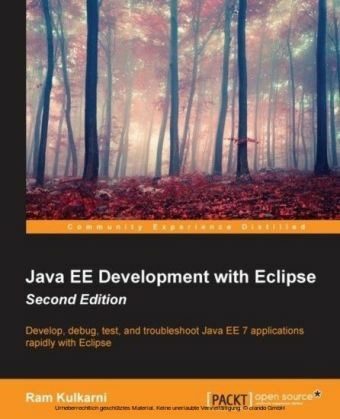 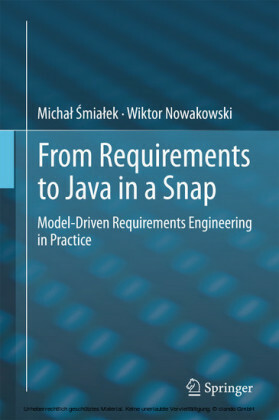 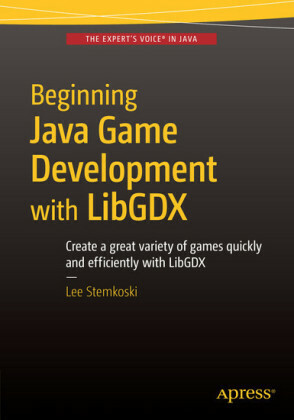 This book will give you an insight into JBoss' message-oriented middleware, which allows you to loosely couple heterogeneous systems together, while typically providing reliability and many other features.By the end of the book, you will have covered important topics such as learning the most important info about Java EE technologies, what changes the Java EE 7 brought, and how to use JBoss Forge scaffolding mechanisms (for example AngularJS) and perform endpoint generation, including JAX-RS.